Gardens - Longmead House Bed and Breakfast. Guest House in Exmoor. 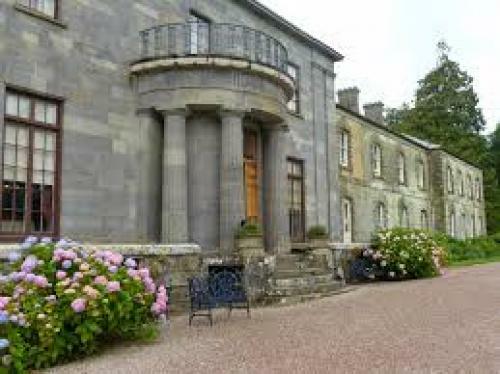 On the cusp of Exmoor, the beautiful periodic house at Arlington Court was built by the Chichester family in 1822 and houses over 40 carriages, including the golden state coach used at the wedding of Prince Charles and Lady Diana Spencer. 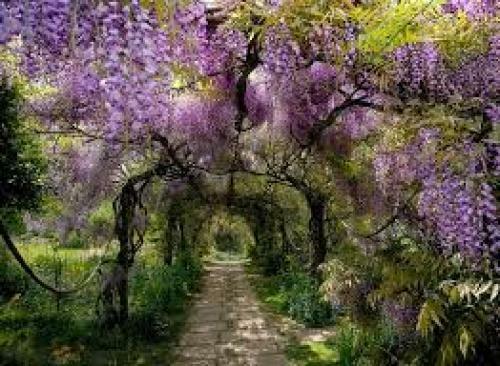 If that's not enough to entice a visit the estate certainly draws you in with over 2700 acres to explore. 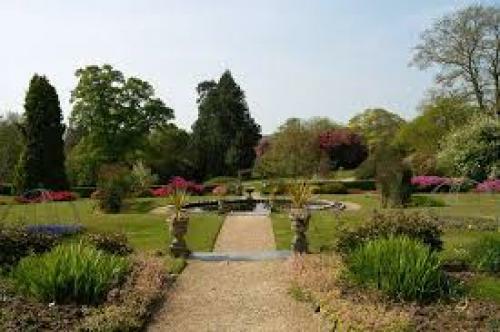 Arlington Court is only a 15 minute drive from Longmead House Bed and Breakfast in Lynton and is well worth a visit. Meandering through the 20 acres of picturesque gardens and taking a restful break by one of the 3 lakes will definitely release you of the stresses & strains of everyday life. 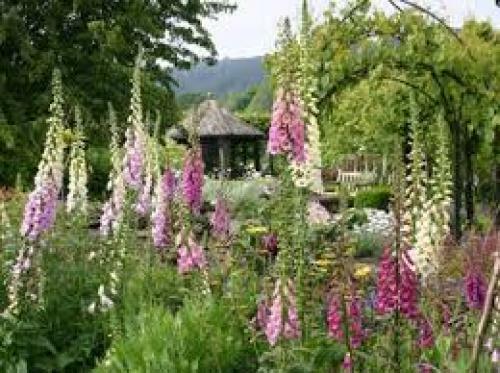 The garden tea rooms with views across the valley are a delight, so much so that you might be inspired to buy plants for your own garden. After a 30 minute scenic drive from the guest house you really can 'escape' and enjoy just one more experience North Devon has to offer. 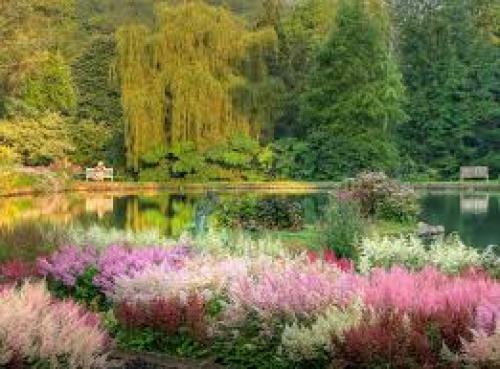 Nestled in a valley in North Devon, Rosemoor's extensive 65-acre gardens blend formal and informal gardening in the best possible way. You can easily lose an entire afternoon winding your way through the various flora and fauna. 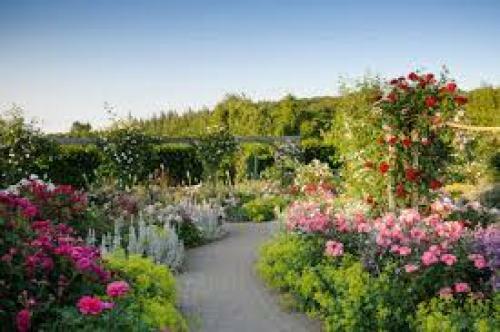 They hold various events throughout the year but our favourite is the Rose Festival held in June. 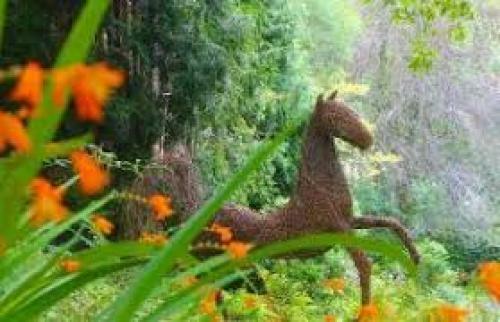 Broomhill lies in one of the most glorious valleys in North Devon, surrounded by hundreds of acres of woodland. This really is where art and culture meet the magical outdoors. 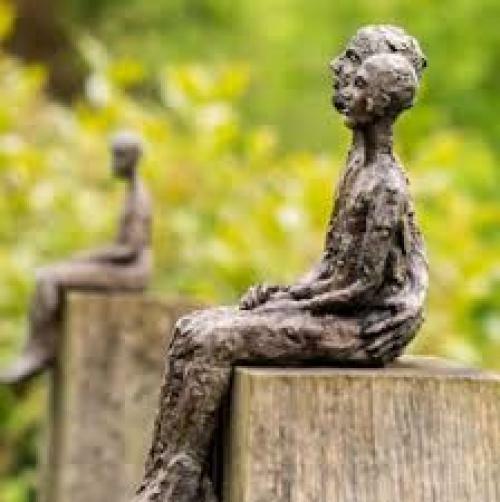 Noted as having one of the largest permanent collections of contemporary sculptures in England, we definitely recommend spending some time here. If walking through the gardens isn't enough you can stay to enjoy one of the many jazz evenings.